The wait for the Amazon India website is over. With the inauguration of Junglee.com, Amazon.com has provided Indian consumers a new online store. Junglee which in Hindi means ‘of the jungle’ offers a forest of products with numerous brands and multiple sellers available. The site, currently in Beta mode boasts 12 million products from over 14000 brands. It gives users the option to search products from multiple sellers for the best deals, be it online or offline. Online retailers like letsbuy.com, Reebok, Microsoft India, Homeshop 18 etc. are already a part of such online stores. Customers, instead of buying products directly are directed to other seller’s website. In case of physical stores, direction are given to consumers to locate the stores for buying the products. As the site is currently in Beta mode, it lets customers rate the products, write the reviews via their Facebook or Twitter accounts and share them among the people. All the guidelines regarding buying options, shipping options are listed on the company’s website itself. Amazon has always had a good reputation in making their customers contented. But the journey isn’t going to be smooth in India as some potential contenders such as Flipkart, eBay or Letsbuy etc. are already there making profits. But it’s not the time to judge, the company’s progress will judge to bring the host company into the eastern market. The company is awaiting for government’s approval over FDI for multi-brand retail. Junglee makes it clear that Amazon has not yet decided to foot into the Indian market in the near future. In the mean time, lets enjoy the competition between online stores. Surely, this fight is going to benefit the consumers a big time. 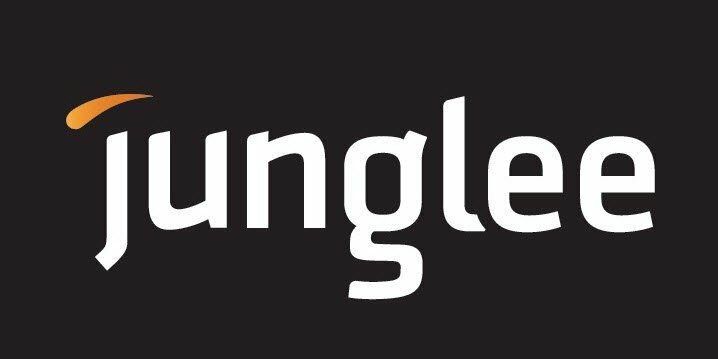 Let us know your thoughts about Junglee.com! Audible for Android updated with revamped design. Download now!